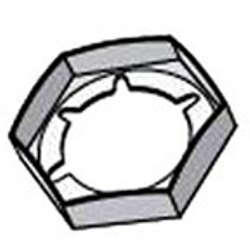 Description Rohn 110159 Nut 3/8 (Jam - Pal) HDG The Rohn 110159 replaces Rohn part R-230007. It is a 3/8" hot dipped galvanized Jam/Pal nut. The Rohn 110159 replaces Rohn part R-230007. It is a 3/8" hot dipped galvanized Jam/Pal nut.